Our national warranty scheme covers the UK mainland on a daily basis. Our experienced technicians allow us to be never more than an approximate 30 miles from any potential service location. This allows us to efficiently and effectively implement our warranty program. 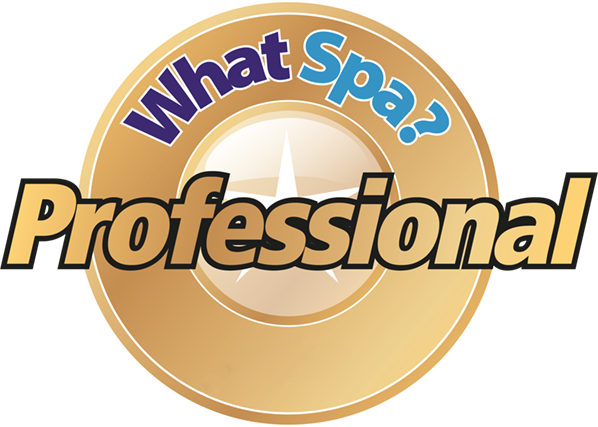 We do not use sub-contractors - all of our technicians are fully trained in all aspects of hot tub service and maintenance and water chemistry. We guarantee the highest levels of customer service from our Award-Winning After-Care Team. 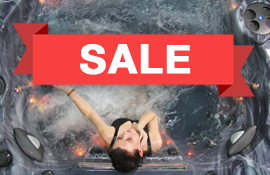 Our “Peace of Mind Plan” upgrade for your hot tub is available from £24.99 per month (*). Our engineers will attend site to fix your Hot Tub and you incur no labour or call-out charge for the duration of the agreement. Receive a free annual service [worth £ 349] if there is no Call Out through each year. 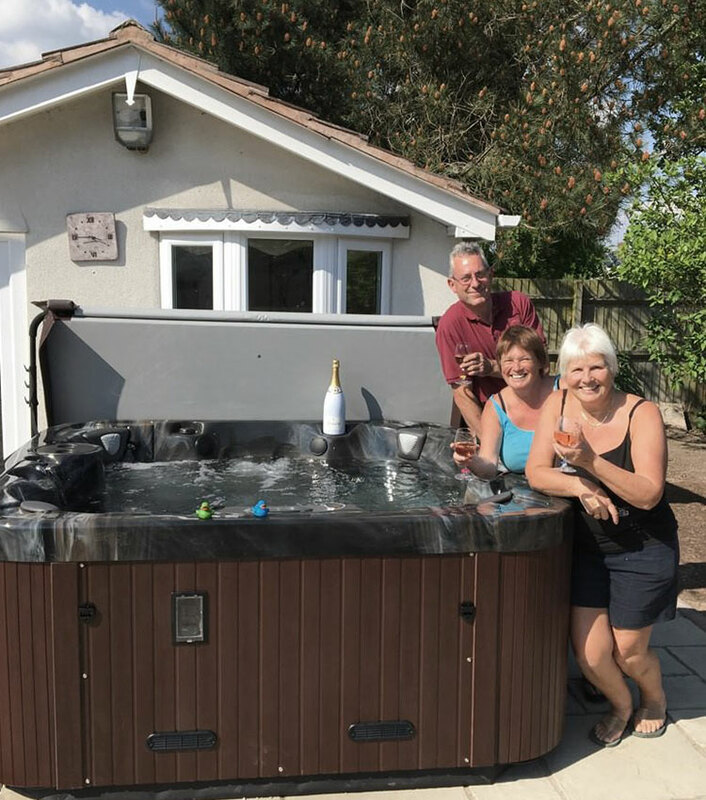 Customers who do not have our Peace of Mind Plan - when reporting a fault or requiring a hot tub service - please note there is a £95 Call Out Fee to visit your home.